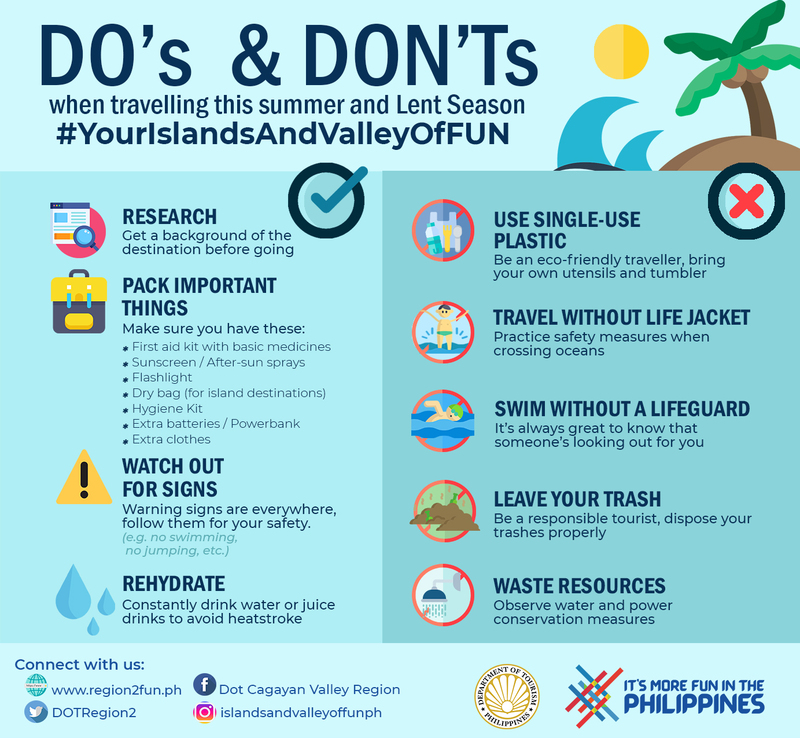 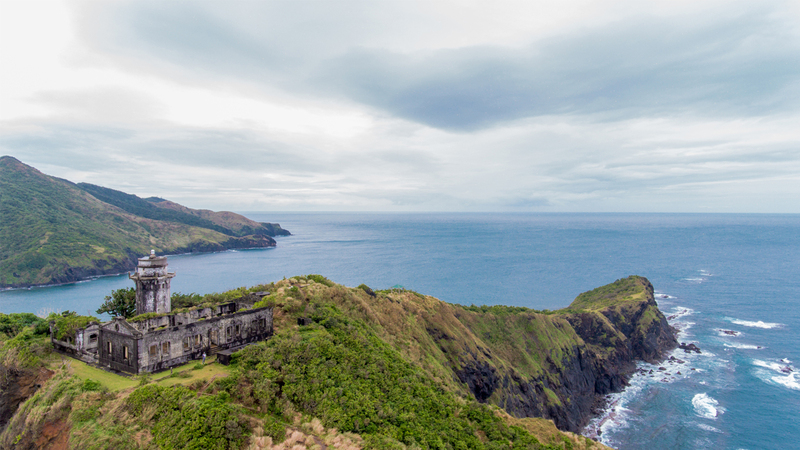 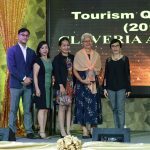 DOT Cagayan Valley and the Northern Philippine Islands, through the support of the Provincial Government of Batanes led a Consultation Workshop on the status of Tourism Development Plans (TDPs) being crafted by the local government units last March 14. 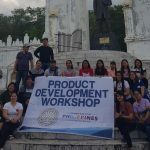 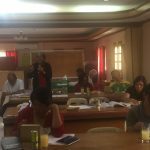 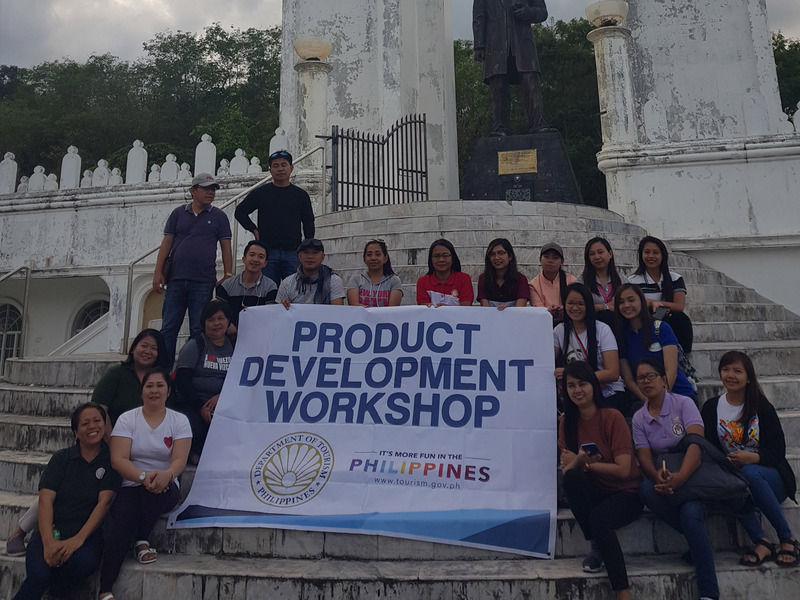 DOT Cagayan Valley Region conducted a technical assistance on Tourism Product Development (TPD) Workshop for the Province of Nueva Vizcaya last March 5-8. 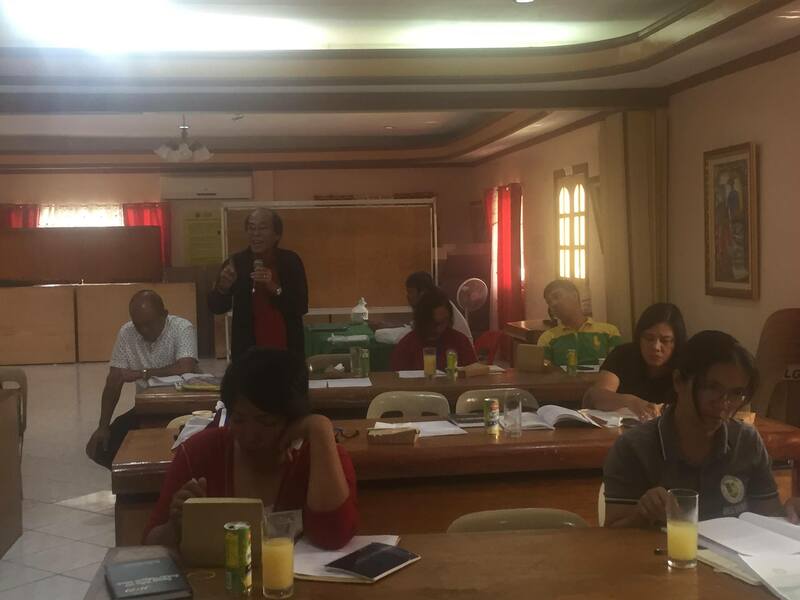 The workshop was co-hosted by the province and was attended by representatives from ten municipalities. 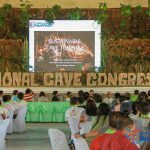 The Municipality of Baggao is host to the 19th Philippine Speleological Society Cave Congress with the theme, “Importance of Karsts and Cave Water Resource, Biodiversity and Risk Management” on March 6-10, 2019.